Our relationship began with a Sole Supplier nomination to the University in 2015. As an approved supplier with London Universities Purchasing Consortium (LUPC), we were invited to a competitive tender contested by 11 suppliers, followed by a ‘Real Room Exercise’ to evaluate finalists on parameters including quality of the installation, planning, logistics, timeframes and cost. Following audits, meeting and workshops with stakeholders across functions at the University, Snelling Business Systems worked in partnership with AV consultants, Hewshott International, to implement hardware and process standardisation across campuses. 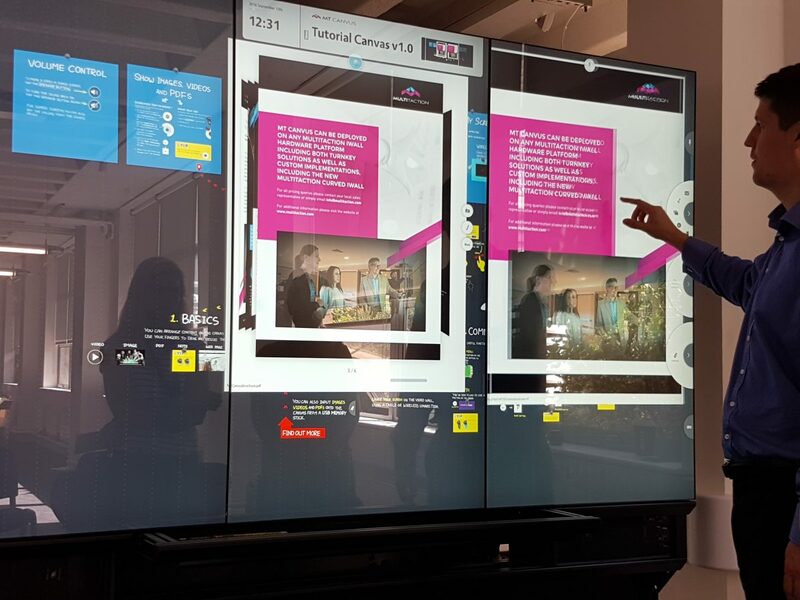 › Learning Futures Project: Between August and September 2015, we were invited to participate in a pioneering new trial exercise of AV tech in their teaching spaces, which have not been used by the University before, for example, touchscreen controls, wireless connectivity for iPads, network monitoring and reporting, relay monitors for groupwork and collaboration. The objective of the Learning Futures project was live simulation of AV technology. › Regent Street: a project steered internally by the Estates Department included large lecture theatre spaces to apply the AV technology tested, modified where necessary, and approved from the ‘Learning Futures’ project. Founded in 1838 as the first polytechnic in the UK, University of Westminster is spread across four locations in London- Cavendish, Harrow, Marylebone and Regent. Known for the many first’s in the UK, such as, for the first public moving picture show in the UK (1896), and organising the first marathon race (at the London Olympics) over the now traditional distance of 26 miles (1908), Westminster are always exploring the possibilities of technology in teaching and learning spaces.